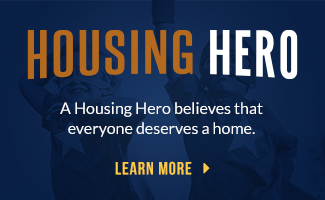 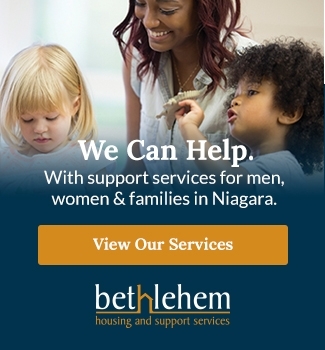 Bethlehem Housing and Support Services offers programming and supports to Niagara families through our EarlyON Centre. EarlyON Child and Family Centres will provide free opportunities for children from birth to 6 years of age to participate in play and inquiry-based programs. 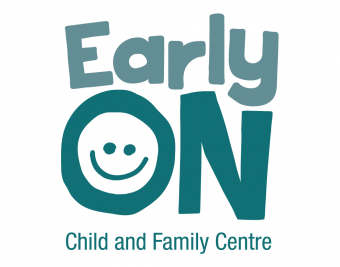 It also offers support to parents through advice, personal connections and access to the network of community resources that Niagara has to offer.